If you are in the market for a new SUV, then the 2017 Mazda CX-3 and 2017 Kia Soul are probably on your shortlist. Both have the stylish looks and comfort features to keep any family happy, but which one is right for you? We compared the two head-to-head to see which offered the greater value for the modern driver. In the end, a clear winner emerged. Find out more about the 2017 Mazda CX-3 and 2017 Kia Soul before preparing for your test drive! The 2017 Mazda CX-3 and 2017 Kia Soul both offer versatile performance. However, the Mazda CX-3 has the stronger engine of the two standard offerings. The Mazda CX-3 has a SKYACTIV®-G 2.0L 5-cylinder engine, which pumps out 146 hp and 146 lb-ft of torque. 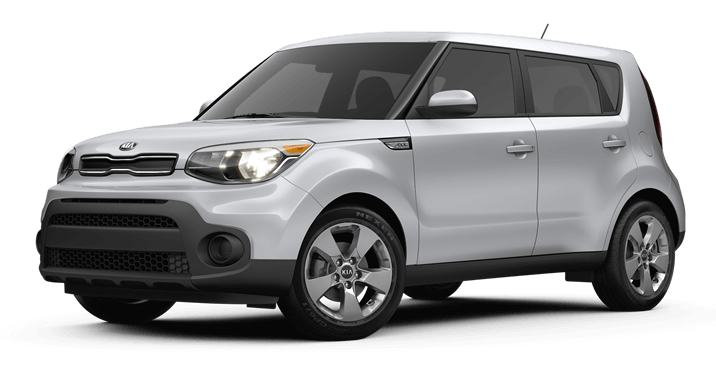 The Soul’s standard 1.6L 4-cylinder engine falls short with 130 hp and 118 lb-ft of torque. The Mazda CX-3 has the extra might to get you through any journey. If the Mazda CX-3 is the more powerful SUV, then you might assume that the Soul is more efficient. Surprisingly, Mazda’s engineering not only produces more horsepower, but greater fuel economy as well. In Front-Wheel Drive with an automatic transmission, the Mazda CX-3 gets an EPA-estimated 29 mpg in the city and 34 mpg on the highway. The equivalent Soul reaches 25 mpg in the city and 30 mpg on the highway. It’s clear that the Mazda CX- 3 has the stronger performance capabilities of the two. Both vehicles have plenty of standard safety features to provide driver and passengers with greater security. From airbags to Front-Wheel Drive to antilock brakes, there’s a lot to appreciate in both SUVs. 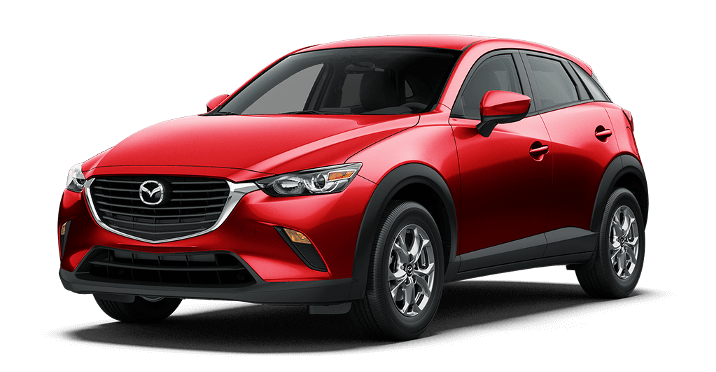 But, the Mazda CX-3 has proven itself to be the safer vehicle overall. You’ll find standard Whiplash-Reducing Headrests, optional Smart City Brake Support, and available All-Wheel Drive exclusively on the Mazda CX-3. Additionally, the Insurance Institute for Highway Safety dubbed it a “Top Pick Plus” for 2017. Less than 50 vehicles qualified for this honor in 2017. The Soul didn’t make the cut. Test Drive a New SUV! After a thorough inspection of the 2017 Mazda CX-3 and 2017 Kia Soul, the Mazda CX-3 swept the competition with its impressive specs. This SUV offers the performance, safety, and ergonomic features that are sure to delight any driver. If you want to see it in person, then head to Biggers Mazda for your test drive! Contact us for additional information, and feel free to ask us any questions!